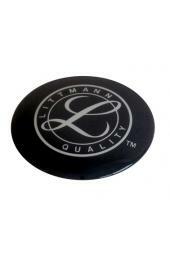 Littmann eartips offer excellent acoustic seal, increased comfort, durability, and a tighter fit to your Littmann stethoscope. 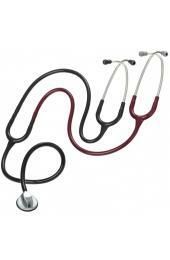 A ribbed eartube on all Littmann stethoscopes offers a snap tight fit that won't loosen during routine use. Snap Tight soft-sealing eartips feature a surface treatment that increases surface lubricity for better performance and easier care. 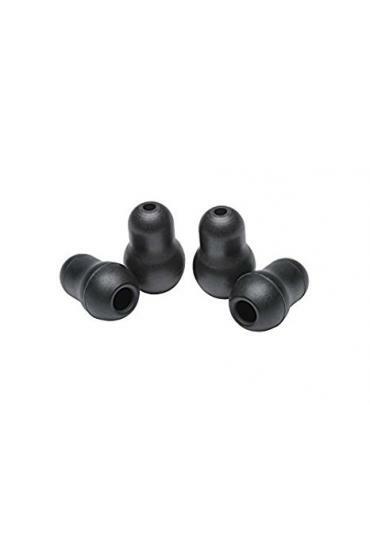 Snap Tight eartips kit provides both small and large sizes in black to match stethoscope rim color. Love these ear buds, both fit great with slight differences which is great for different seasons or work environments! I bough this with my Littmann Clasic III, and I love it. Super fast shipping and satisfy. Its my first time buying at this page and is highly recommended.